Cisco launched a new addition to its Unified Computing System (UCS) portfolio with the UCS S-Series-the UCS S3260 Storage Server at the Cisco Partner Summit in early November. 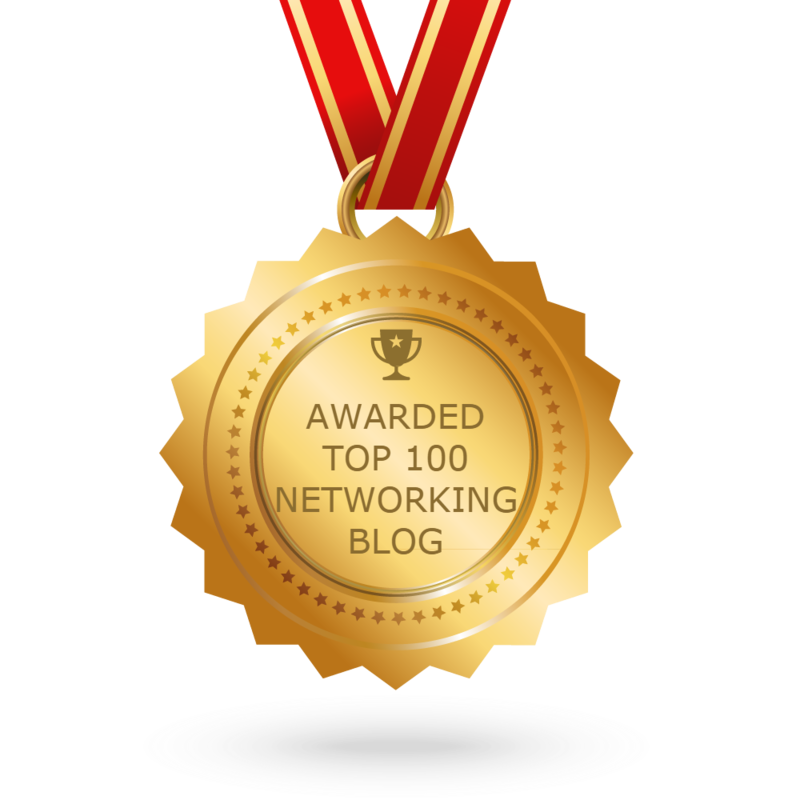 It is a storage optimized server that the networking giant says can offer better economics than the public cloud. This new Cisco storage-focused server aims to handle big data, streaming media and software defined storage implementations to name a few. The other key theme from Cisco is that the UCS S-Series of systems can make more use of enterprise data. The UCS S3260 would be the first in the S range. It will provide an element of storage to the enterprise end users as well as those managed cloud service providers. 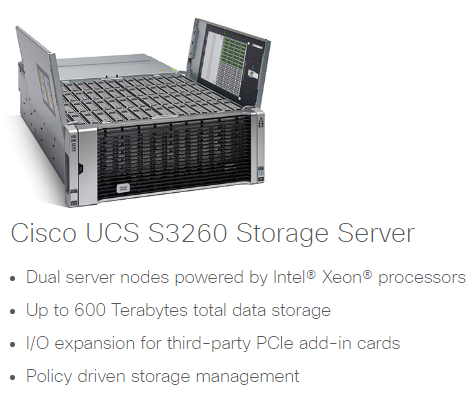 Cisco’s UCS S3260 Storage Server has a modular architecture that uses the UCS Manager to automate management. Cisco is claiming the UCS S3260 can cut capital spending for customers by reducing cabling, taking up less space and power and eliminating ongoing management. 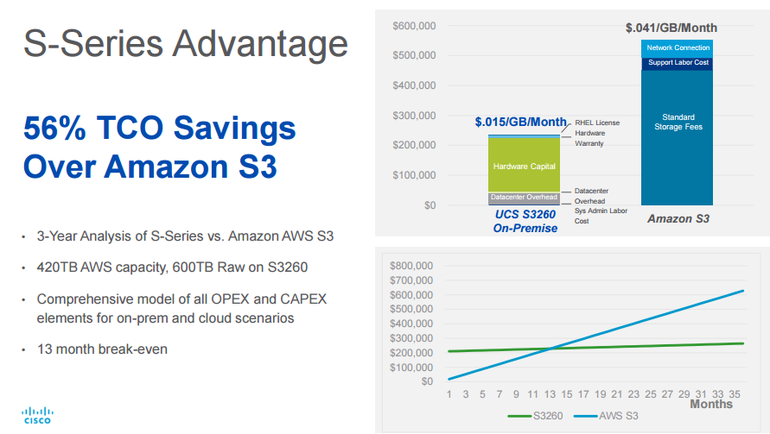 As for the specs, the UCS S3260 can support up to 600TB of capacity and scale to petabytes with UCS Manager, cache acceleration and unified I/O. 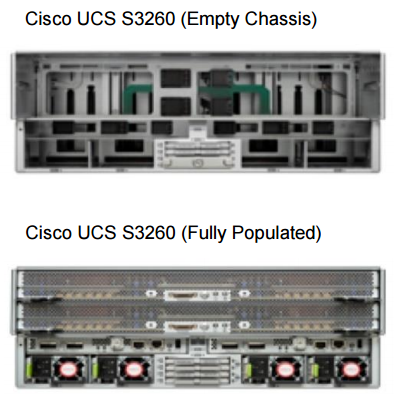 The Cisco UCS S3260 uses a multigenerational modular server architecture. It uses Cisco’s blade technology expertise to increase investment protection, allowing you to upgrade the main system components without the need to migrate data from one system to another. But the reality is that the UCS S-Series is likely to be deployed in hybrid cloud environments. 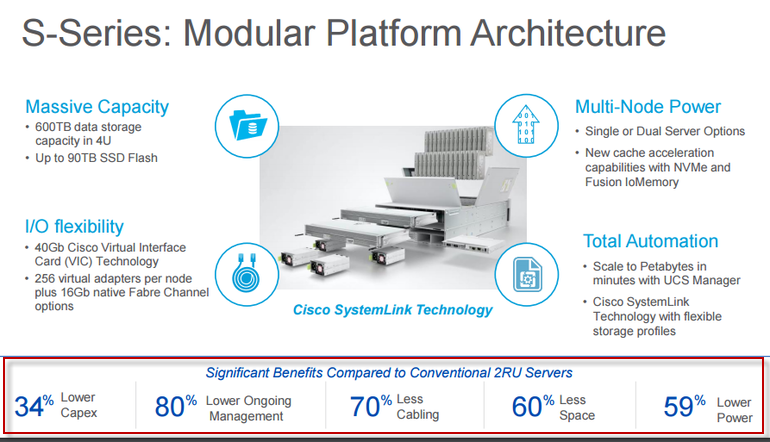 Cisco also notes in its S-Series pitch the overall hybrid look. In addition, Cisco outlined its next generation ONE Enterprise Cloud suite, which is used to automate hybrid clouds within an enterprise. The latest edition of the suite can deploy to more than 20 different data center, private and public cloud environments. Subscriptions are available in one-, three- and five-year terms. 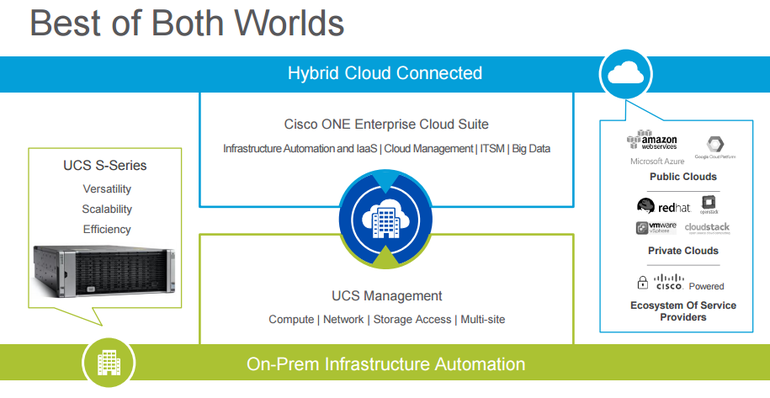 There are four flavors of the ONE Enterprise Cloud Suite focused on infrastructure automation, service management, cloud management and big data automation. Infrastructure Automation: for consistent and faster delivery of error-free infrastructure environments to business and application teams. This provides faster time to market. Big Data Automation: drives consistency with one-click installation, provisioning and deployment of Hadoop and Splunk clusters. Reduces risk with near real-time diagnostics and historical analysis.